I've found a very cute little shop of glitter on Etsy..
Bonnie and Dalit have such awesome Glitter they look amazingly cute and yummy and I wanna eat them lol. This is your one stop shop for all your glitter needs. 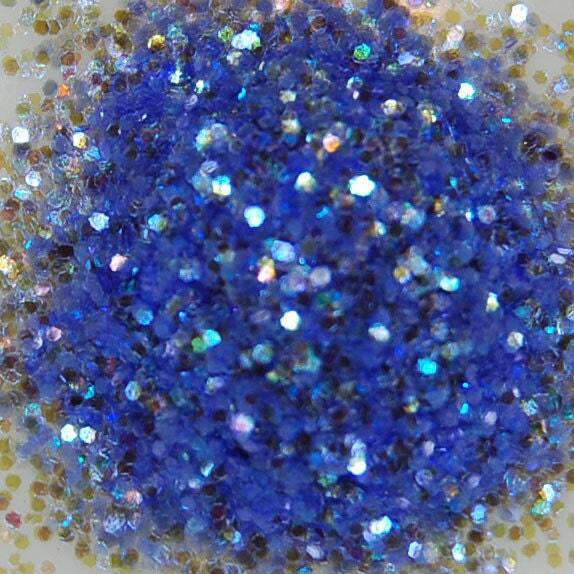 They carry lots of shapes and colors of loose glitter and nail art glitter! 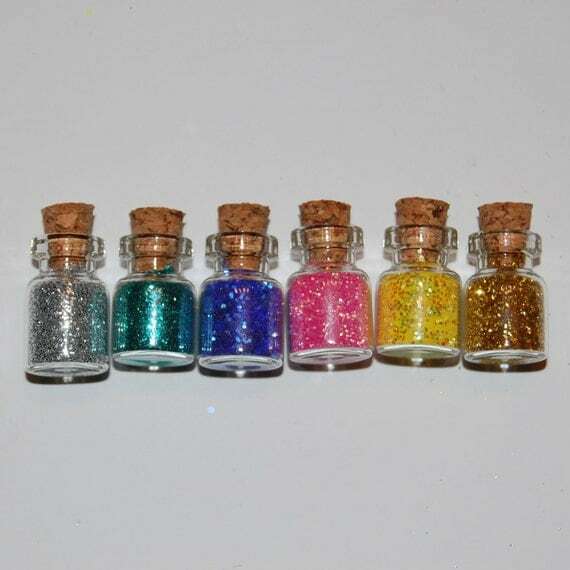 Six mini corked glass bottles with sample size glitter. 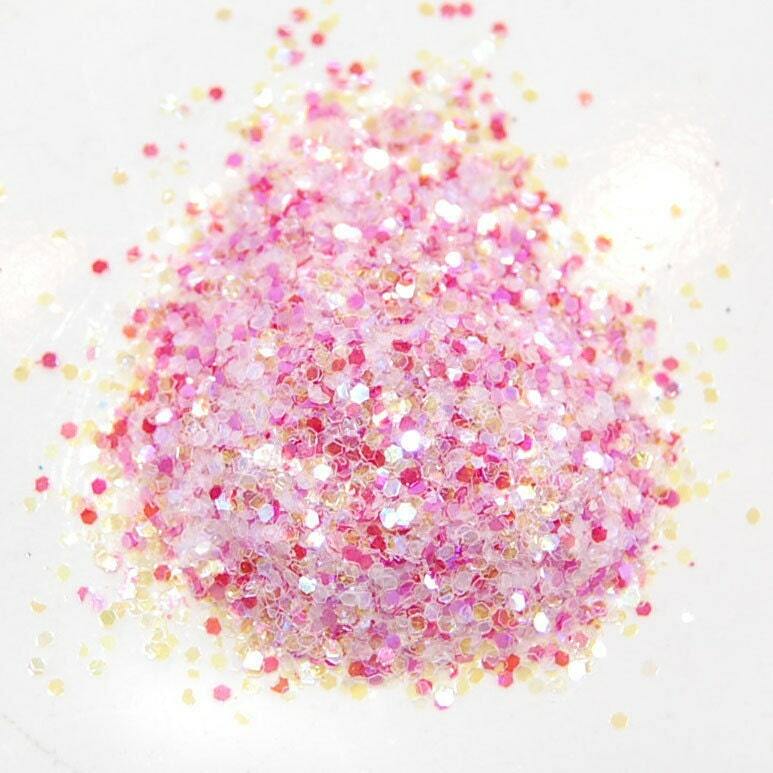 This is a great way to try out different colors of fine loose glitter. There is enough glitter in each tiny bottle for a small craft or a couple of nails. Great sampler or just a really fun item for people (like me) that adore TINY stuff!! 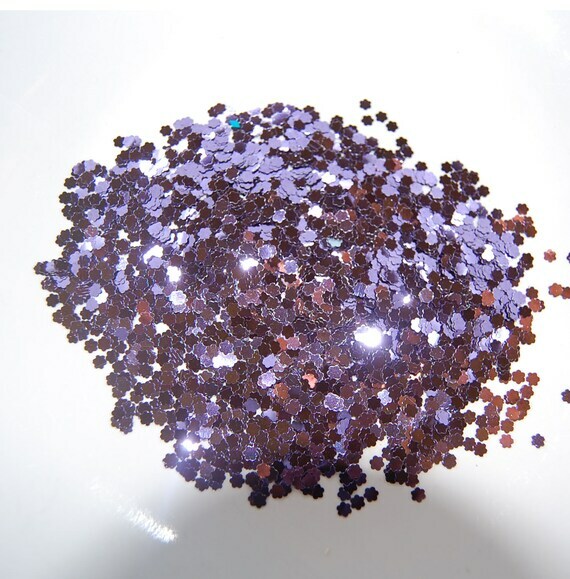 Beautiful Metallic Purple Blossoms Glitter 1/8" size. This item is perfect for all your sparkly crafting needs. Use for scrap-booking, mixed media, altered art, shabby chic, embellishment, card making, kids crafts and much, much more. This listing comes in a clear 0.5oz bag. The glitter is polyester-acrylic. Thank you for looking at The Glitter Source. Check out all our items and kits. Perfect gifts for your favorite crafters! Beautiful Silver Crescent Moon Glitter 3/16" size. 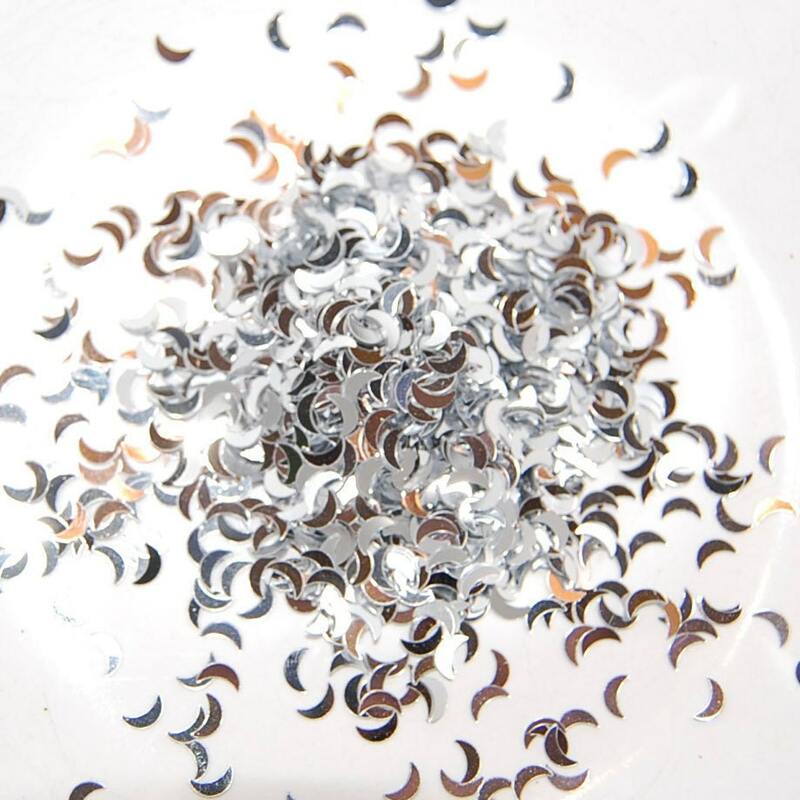 These beautiful crescent shapes shimmer in sparkly metallic shades of silver. This item is perfect for all your shimmery, glitzy crafting needs. Use for nail art, scrap-booking, mixed media, altered art, shabby chic, embellishment, card making, kids crafts and much, much more. This listing comes in a clear 0.5 oz. plastic bag. The glitter is polyester-acrylic. 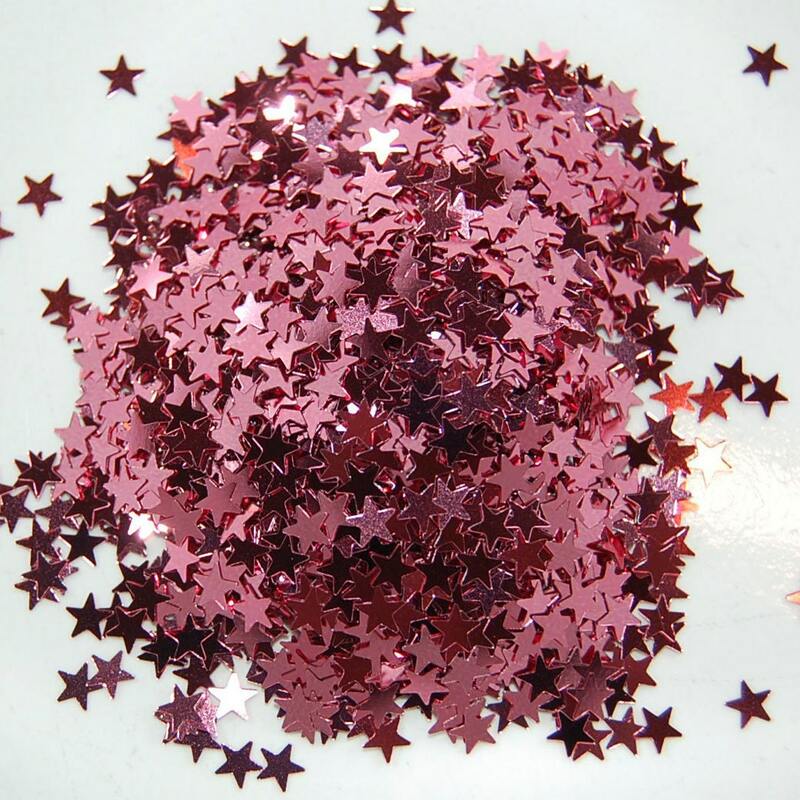 Beautiful Tiny Pink Stars Glitter 1/8" size. This item is perfect for all your sparkly crafting needs. Use for scrapbooking, mixed media, altered art, shabby chic, embellishment, card making, kids crafts and much, much more. This listing comes in a clear 0.5 oz plastic bag. The glitter is polyester-acrylic. 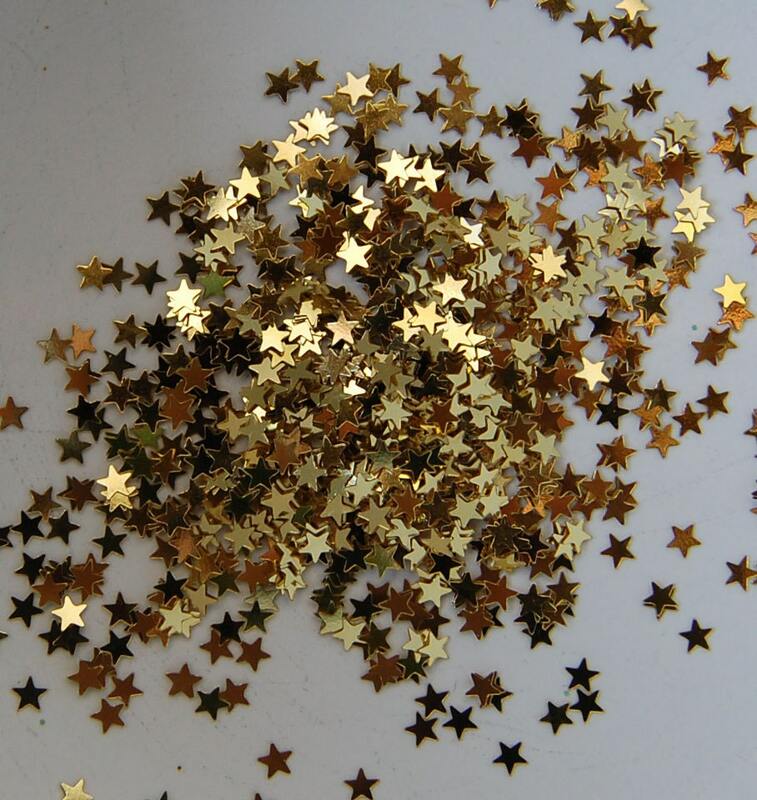 Beautiful Tiny Gold Stars Glitter 1/8" size. item that is listed in the shop (EXCEPT SETS). simply checkout their shop and tell me what item would you choose if you win..
Oh man, those moon and stars are amazeballs. I've never seen anything like them before. I like Holographic Yellow Hearts Confetti Glitter Small. 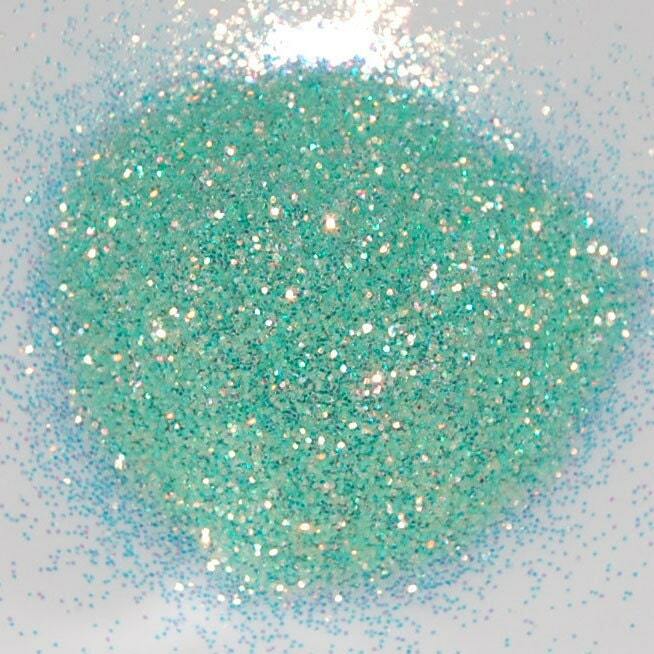 I love the Mermaid Green Fairy Dust Glitter, so pretty! I like the Tiny Peacock Blue Hearts Glitter! This one (http://www.etsy.com/listing/95214163/deep-dark-green-sparkle-fine-glitter), the Deep Dark Green Sparkle Fine Glitter, is amazing! I like this one.Tiny Silver Metallic Stars Glitter. I LOVE the Tiny Turquoise Metallic Stars Glitter!! Beautiful color! Love the coral fairy dust glitter! I like the Red Hearts Confetti Glitter Small. The black stars are really cool- I'm not sure which item I would choose if I won though! My favorite is that little bottled mini set you showed at the beeggining, but if that doesn't count, my favorites are the Light Blue Sparkle Fine Glitter and the Shimmer Fairy Dust Glitter Set Pinks and Purple. I am soo indesicive! I'm in love with the little moons! I NEED some tiny stars! I think Green Sparkle Fine Glitter looks amazing! my favorite is Miniature Glitter Sampler 6 Bottles with Cork!!! I love Mermaid Green Fairy Dust Glitter! 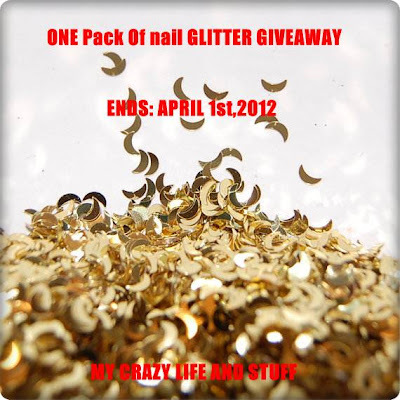 My favorite was either the normal-size Midnight Black Star Glitter or the tiny Midnight Black Stars Glitter!